This performance will last approximately 40 minutes. 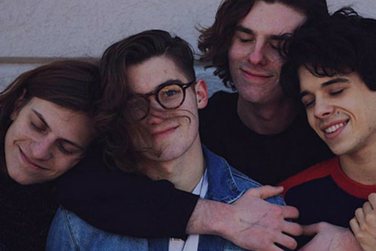 Hailing from Minneapolis, Early Eyes formed in 2016 as a temporary pop-up ensemble, garnering a sizable local following almost instantly. Drawing from all sorts of musical backgrounds, their songwriting abilities were worthy of winning The National Endowment of The Arts Songwriting Challenge.